Our Protein Rocky Road bars are pure protein perfection – with mouthwatering chocolate and chewy marshmallow upgrading treat time, without derailing your diet. 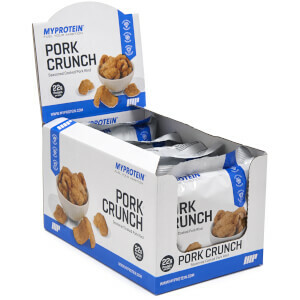 These melt-in-your-mouth sensations are packed with 24g of protein per 100g, making sure you’re getting the protein you need, each and every day. What are the benefits of Protein Rocky Road? 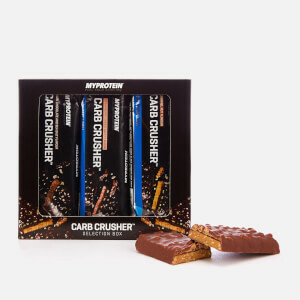 Loaded with high-quality protein, which contributes to the growth and maintenance of muscle mass, the indulgent chocolate, marshmallow and raisin centre is perfect for satisfying your sweet tooth cravings, but also keeping nutritionals in check. When to enjoy Protein Rocky Road? Whenever! Load up on protein and get that sweet pick-me-up, any time of the day. Ready to eat. Consume as a snack. IMPORTANT INFORMATION: Store in a cool dry place, away from direct sunlight. Consume as part of a balanced diet and a healthy lifestyle. Store in a cool, dry place out of direct sunlight. Not suitable for vegetarians. For allergens, see ingredients in bold. May contain: Gluten, Peanuts, Nuts and Sulphites. 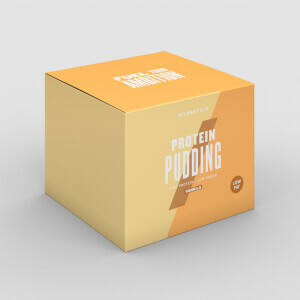 Chocolate flavoured compound with sweeteners (51%) (Sweeteners (Isomalt, Sucralose), Fat reduced cocoa powder, Emulsifiers (Soy Lecithin, Polyglycerol Polyricinoleate)), Marshmallows (17%) (Sugar, Glucose Syrup, Water, Maize Starch, Beef Gelatine, Natural Flavourings, Colour (Beetroot Red)), Soya Crispies (17%) (Soy Protein Isolate, Tapioca Starch, Salt), Caseinate (Milk), Raisins (5%). Contains sweeteners. Excessive consumption may cause a laxative effect. Chocolate flavoured high protein bar with soya crispies, marshmallows, raisins, sugar and sweeteners. 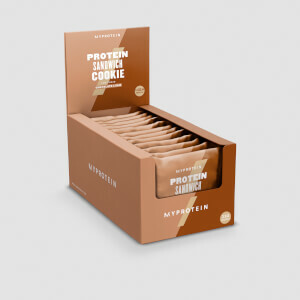 I can honestly say I’ve tried a lot of protein bars in the past — and this has got to be my absolute favourite. The marshmallow parts are chewy, and the chocolate parts are crunchy. It’s very much a delicious chocolate bar without the feeling of guilt kicking in afterwards. I personally have it as a meal replacement/snack when I know I’m in a rush, and it alleviates the hunger really well. Highly recommend it to people who can’t stand the proteiny aftertaste in a lot of commercial protein bars out there!